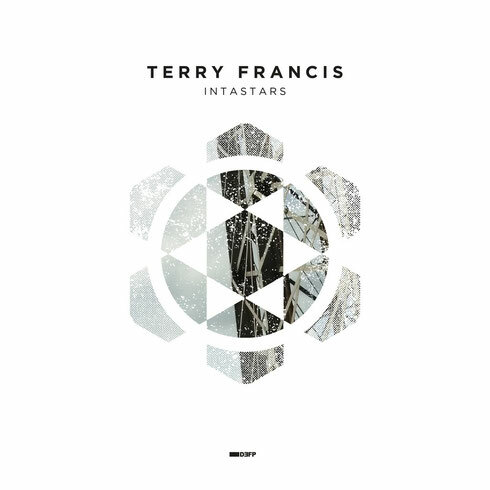 UK house DJ/producer Terry Francis drops his first vinyl release in almost a decade on Joseph S Joyce’s Default Position label, featuring remixes from the label founder and Darren Roach. Known for his long running residency at Fabric London, Francis was arguably seminal in the rise of tech-house and also the driving force behind Wiggle – a party and label established over two decades ago. Meanwhile, Default Position is a fresh imprint specialising in deep electronic music, with a roster spanning Sebastian Mullaert, Atmo Paritosh, Chook & Tim Oe, Chapman, Daniel(i) and founder Joseph S Joyce. Up first, ‘Intistars’ features an array of samples combined with elements of funk for a subterranean cut driven by a compelling groove. Next, ‘Gasworks’ demonstrates dark and edgy Detroit bass combined with raw and tough production in a surefire dancefloor workout. On the flip, Darren Roach provides an energetic rendition of ‘Gasworks’ with a purring bassline, atmospherics and ghostly echoes before label founder Joseph S Joyce takes you on a trippy journey in true keeping with the deep and meditative spirit of Default Position. Terry Francis’ 'Gasworks' EP drops on 12 November as a limited edition vinyl only (300 copies). Two tracks from the EP will also be made available in the brand new STEMS format developed by Native Instruments.